Quintet is owned and ran by the famous IQ grappler Zakushi Sakuraba, Quintet was founded to bring “the excitement of Pride FC to grappling“. This is a win-stays-on team deathmatch featuring some of the best grapplers around the world from Brazilian Jiu-Jitsu (Team Polaris), Sambo (Team Sambo), Judo (Team Judo) and Submission Wrestling (Team Haleo). Each team consists of 5 fighters and is a winner-stays-on grappling match. Taking it’s inspiration from the immemorial judo team clashes, Quintet hopes to bring back the kachinuki style of tournament (also referenced as ‘nuki-jiai’ or even ‘nuki-sho-bu’). The winner of the first match will then goes on to fight the next opponent, and so on, until they either loose or draw. Then the next person on the team will takestheir place. Tactically this is interesting as this means that a powerful first member could possibly beat all five opponents. But there are more twists and turns in this new grappling invitational. While very little is known about team Sambo, that does not mean they’re going to be a push over. Headed by decorated MMA veteran Marius Zaromskis, this team is full of killers who have multiple medals in the World Sambo Championships, Pankration and numerous MMA titles. Watch out for 32 year old Sergej Grecicho who is a 3 time Sambo World Championship gold medalist and the ultra-heavyweight Mindaugas Veržbickas. Fun fact – This team is 100% Lithuanian. 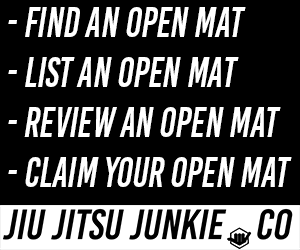 Olympic champions and multiple-time world champions are a part of this killer grappling team. Lead by 2008 Bejing Olympic Gold Medalist Satoshi Ishii, this is a team with an unlimited gas tank, that is full of power. Following Satoshi, is a team of highly decorated judo world champions and medalists. Including South Korean, Michihiro Omigawa (2x Asian Games medalist and former UFC fighter) and Shutaro Debana. 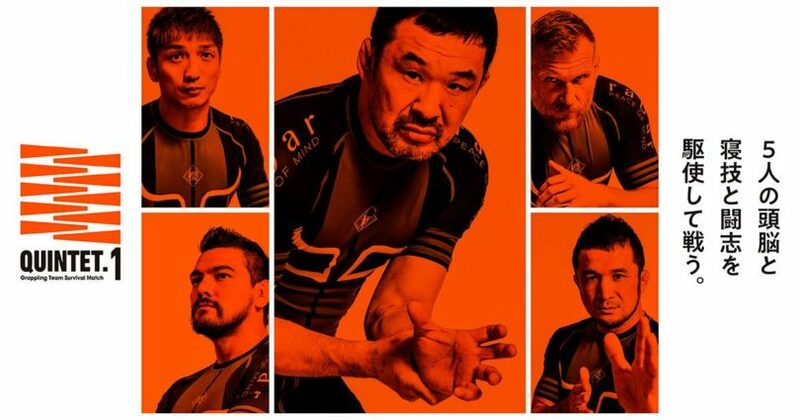 Leading Team Haleo is the legendary 48 year old IQ Grappler, Mr Kazushi Sakuraba. The MMA veteran will be joined by former UFC champion and Strikeforce Grand Prix finalist “The Warmaster” Josh Barnett, arguably the biggest name in catch wrestling today. Not far behind in popularity will be another huge name in MMA. 37 year old Daisuke Nakamura, one of the most exciting grapplers to have ever competed in the cage. The shoot fighter and king of the armbar has been regarded as a high level grappler throughout all his career. Joining Saku, Barnet and Nakamura will be Hideo Tokoro, a man with a wealth of combat experience, being a Bellator, Rizin and Dream veteran, as well as Marcos de Souza of Bonsai BJJ, one of the top jiu jitsu competitors residing in Japan.